Mother and daughter colouring time! Heart Gets Spooky with The Kingsway Centre! 2. Mother and daughter colouring time! 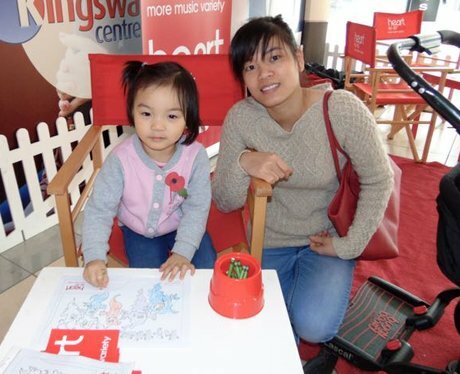 See the full gallery: Heart Gets Spooky with The Kingsway Centre!